This was posted on 6GA and they found it on facebook. 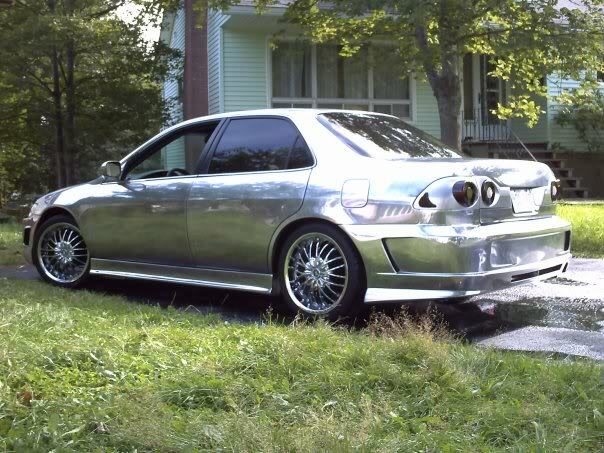 lol is that all chrome? That is not only unique but special and totally awesome. 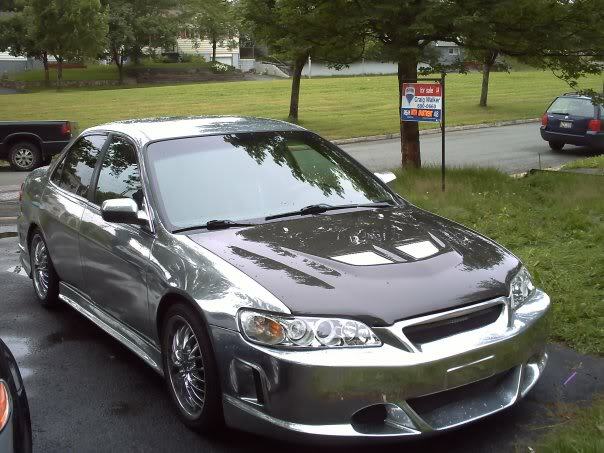 I'll pass, and now he just needs mirror tint. Well Ray .... you have the taillights .... now onto the rest of your project ..... getting the paint all shiny-like. You don't want to be called out Cameron? do you by just Cameron or Cam too? Can we call you Cam Cam?